I've used lots of chains over the years and sram to me make the best, so I buy sram every time. Great chain, lasts well and looks good. Bit expensive. One of the best chains made and a great price! This is my favorite chain. Paired with SRAM's cassettes it works like a charm. Even better when you run a waxed chain [a continuous science project.] It has very good wear and is almost fail-safe. In almost 15,000 mountain miles using this chain I've had it break on me twice. Simple chain tool repair and was on my way in minutes. They say the power link is good once, nonsense. Monthly waxings and it's still going strong. Its a chain. It works. It has one of those links that makes way more sense than having to break off a piece of metal. Smooth shifting. Ah, yep it is a chain. Ok the master link was hard to click into place and I wonder if I'll be able to unlink the chain on the trail. I've used SRAM chains for years and they have always served me well. Good quality chain at good price. I now use these chains on all my bikes and have never had one break. Excellent chain at a brilliant price, many thanks Extremely impressed with the spped of delivery. As always, Merlin is a reliable retailer - recommended. Excellent chain, have fitted several of these to both my mtb and road bike have lasted over 2000 miles even off road with near perfect shifting and virtually silent running as long as lubed properly. Fitted and working well, feels nice and smooth. 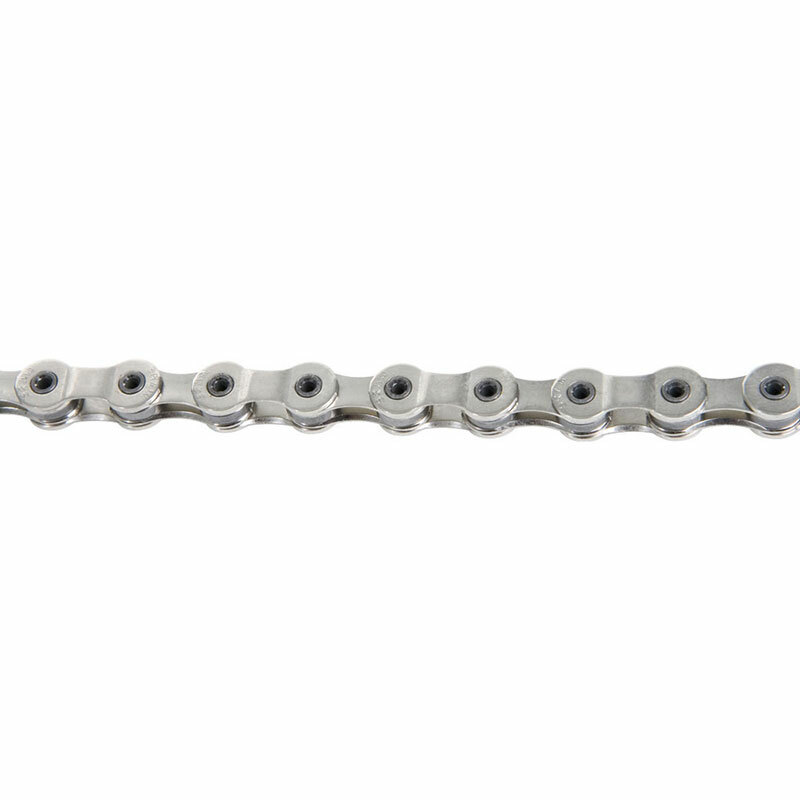 The best quality lightweight 10 speed chain for this sort of money. Corrosion resistant side plates. I bought this as a replacement for an SLX 10 speed chain which only lasted me 5 months before being stretched beyond use. This SRAM 1091 is simply superb, well worth the little extra over the 1071, in my humble opinion. The most competitive price which I could find online and fast dispatch. Also the website is user friendly. Great Price! Speedy Delivery all the way from the UK to the Rocky Mountains! Top quality chain at a great price. Good value chain and works a treat.